Jennifer Aniston is an American actress, producer and businesswoman popularly known for portraying the character of Rachel Green in one of the most popular television sitcom titled Friends (1994-2004). Her role in the show earned her a Primetime Emmy Award, a Golden Globe Award and a Screen Actor Guild Award. Her role in the show was later included in the 100 greatest female characters in the United States television. She is also the co-founder of the production company Echo Films and she was named by the People's magazine as the "Most Beautiful Woman" in 2004 and 2016. Jennifer Aniston was born in Sherman Oaks in California. Her parents were both actors and her father John Aniston was Greek and was best known for his character of 'Victor Kiriakis' in the daytime soap "Days of Our Lives". Her mother Nancy Dow belonged to the English, Irish, Scottish and Italian descent and had appeared in TV series like "The Wild Wild West" and "The Beverly Hillbillies". Jennifer in her childhood lived in Greece for a year and then moved to Eddystone, Pennyslyvania where she lived with her grandmother. There she went to a local elementary school and the family later moved to New York City. Jennifer then continued her schooling at Waldorf School. Jennifer was nine years old when her parents split up. Jennifer later at the age of 11 discovered her passion for art and drama and followed up by joining school's drama society. Later she graduated from Fiorello H. LaGuardia High School of Music and Art and Performing Arts. After completing her graduation, she appeared in Off-Broadway productions such as "For Dear Life" and "Dancing on Checker's Grave". She then also appeared in few other shows like Molloy, Ferris Bueller, Camp Cucamonga, Leprechaun etc. but she didn't receive any success or critical acclaims for her role. After continuous failures, Jennifer got depressed by her performance and at one point of time thought of quitting acting. However, she later approached Warren Littlefield asking for reassurance about her character. A few months later, Warren Littlefield helped her to get cast in the upcoming series "Friends". Originally, she was cast for the role of the character Monica but later she was able to convince that she will be better for the role of Rachel Green. She was thus cast as Rachel Green and played the role of Rachel until the end of the show in 2004. 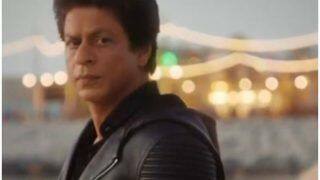 The show gained popularity and became one of the best shows of the television. 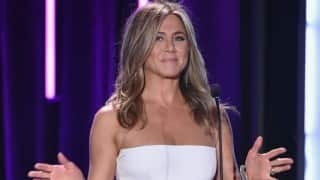 Jennifer's role of Rachel Green was appreciated and Rachel's relationship with Ross Geller in the series was very much appreciated by the critics and was loved by the audience. Along with a successful television career, Jennifer also tried her luck in Hollywood. 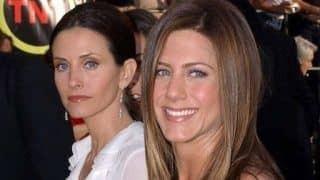 While working in the Friends series, Jennifer also appeared in movies like She's the One (1996) and Dream for an Insomniac (1998). Her first starring vehicle was the film Picture Perfect (1997) where she appeared opposite Kevin Bacon and Jay Mohr. Her most successful movie is considered to be Bruce Almighty opposite Jim Carrey in 2003. She has also appeared in films like Office Space, The Good Girl, Along Came Polly. In 2006, she appeared in Friends with Money that opened at Cannes. She was also a part of the blockbuster dramedy The Break-Up. In 2008 she starred alongside Owen Wilson in the movie Marley and Me and it set a record for the largest Christmas Day box office collections with over $14 million in ticket sales. She continued her performance in the large screen and her 2009 release "He's Just Not That into You" made $27.5 million and ranked No 1 at the box office in the opening week. Her next big movie was in 2011 with the release of Horrible Bosses alongside Jason Bateman, Colin Farrell and Jason Sudekis. 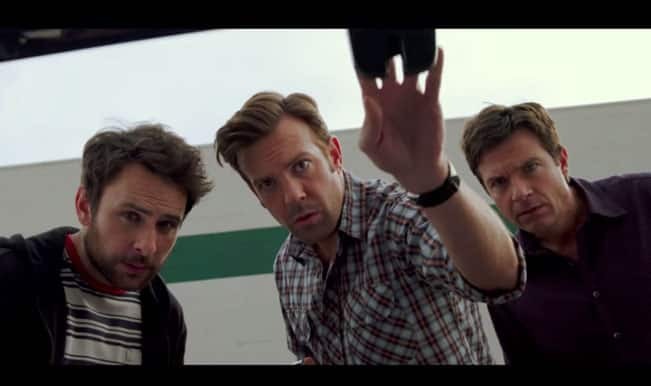 In 2013, she appeared in "We're the Millers" and in 2014; she starred in Horrible Bosses 2. In 2016, Jennifer will be appearing in Office Christmas Party, and will also be lending her voice for the role of Sarah Gardner in the animated movie Storks. 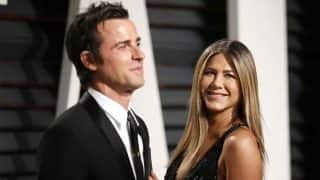 Jennifer married to actor, director and screenwriter Justin Theroux on 5th August 2015. Her first marriage and subsequent divorce with actor Brad Pitt was very much publicized. 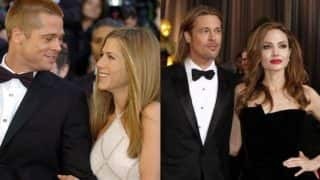 Brad and Jennifer married in July 2000 and they announced their separation and got divorced on 2nd October 2005. Jennifer also has dated actor Vince Vaughn in 2005 and subsequently dated musician John Mayer in 2008. 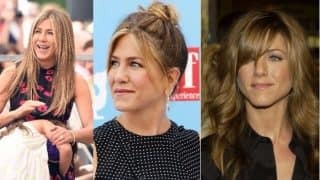 In 2016, Aniston ranked 4th on Forbes Top Earning Actresses earning US$ 21 million in the year. She received a star on the Hollywood Walk of Fame in 2012 and has been included in the Men's Health magazine as the "Sexiest Woman of All Time" in 2011. Watch: The hottest celebrity beach PDA of the summer! 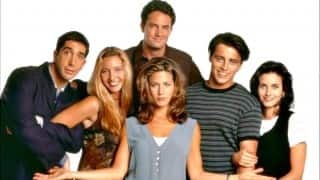 F.R.I.E.N.D.S TV Series: Jennifer Aniston Finally Answers Who Is Ideal For Rachel - Ross Or Joey? 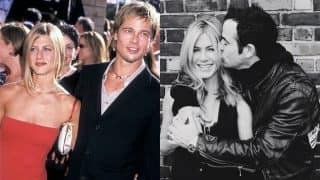 Jennifer Aniston back in Brad Pitt's life post divorce with Angelina Jolie? Jennifer Aniston Birthday Special: Top 4 scenes of the FRIENDS actress as Rachel Green! Happy Birthday Jennifer Aniston! 9 times our favorite FRIENDS character looked unbelievably hot! What do you think is the cast of F.R.I.E.N.D.S doing today?